This oud is an exclusivity of Sons de l'Orient. 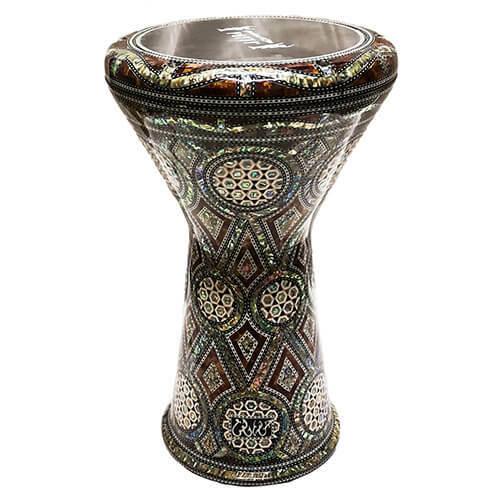 It is an electro acoustic instrument with a special unique reduced bowl for an optimal acoustic sound. This oud is a very good quality/price instrument, the bowl is made of Walnut wood with Ebony pegs. 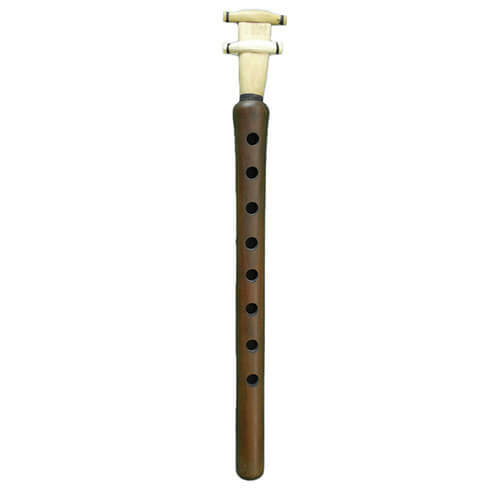 This instrument is handmade and it comes directly from the workshop of the manufacturer. A padded case and 3 reeshe ( plectrum) are delivered with the oud. 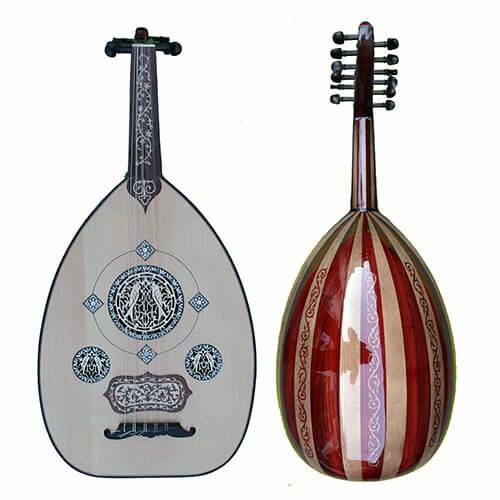 Important: The oud is originally delivered with 9 strings but is suitable for play up to 12 strings. Thus, we recommend that you change the strings fairly quickly after any online purchase. In fact, your instrument will have undergone a long journey until your home, and the strings will be oxidized during this trip, which will shorten their life expectancy and their sound quality. Thus, for optimal sound quality, we recommend that you add to your purchase a set of professional strings. Learning to change strings oneself should be one of the first steps in apprenticeship of such fine and precious Oud instrument.